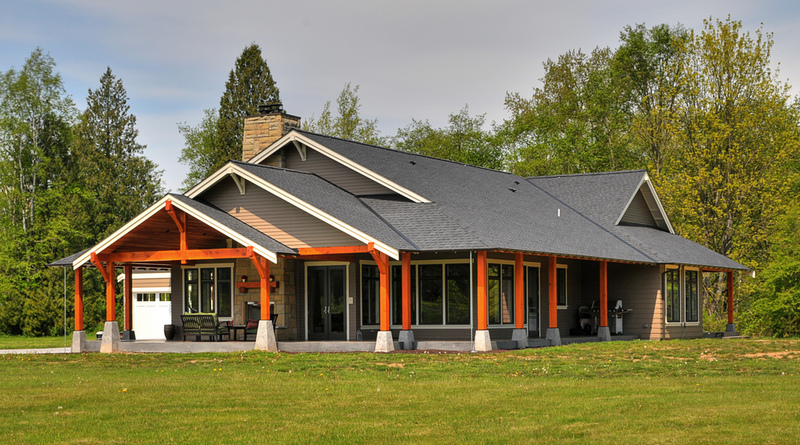 This Northwest Craftsman custom home is oriented on the site to take advantage of expansive views in all directions. 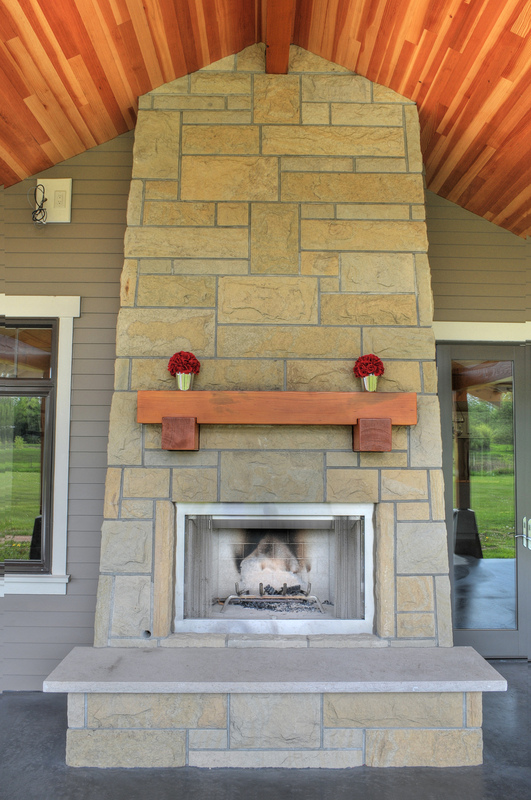 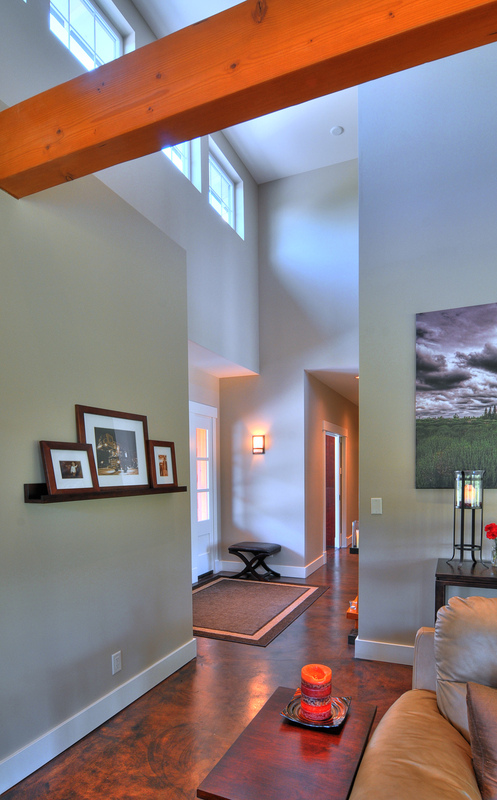 The clients were engaged in the design process from the beginning, giving the home a very personalized touch. 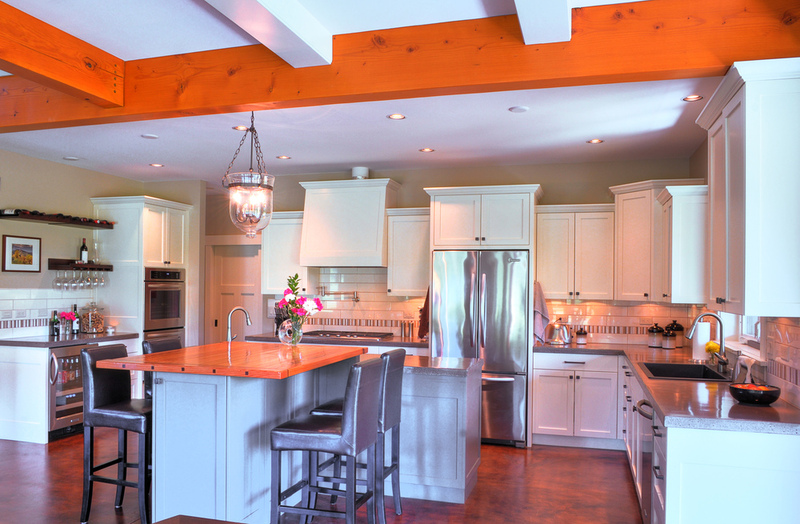 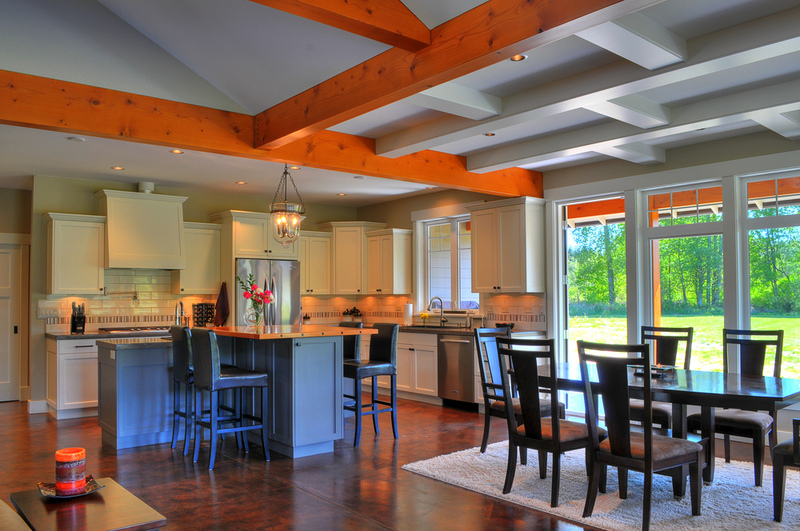 Exposed beams with custom details highlight the spaces throughout. 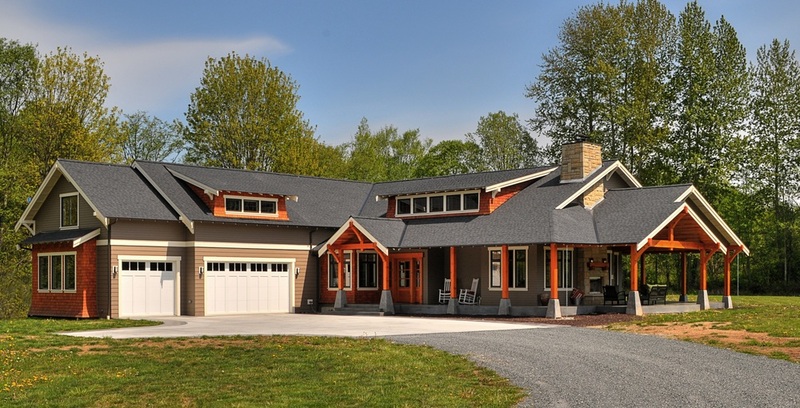 The inside is well connected to a wrap-around covered porch with ample views to the valleys below.